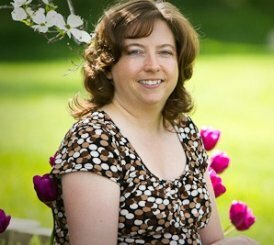 Debbra Bronstad, LMFT provides Grief Counseling Rochester Michigan for men, women and couples for losses due to death, divorce and other life transitions. Healing is possible for recent loss or long ago losses. Your grief may be due to death, divorce, losing a job, illness, life transitions, a traumatic loss, children leaving the nest or several other life changes that result in the confusing and uncomfortable feelings of grief. Grief can be disorienting and confusing, but you don't have to get stuck there. I work with clients to identify the experiences that are the source of their pain, usually specific memories, regrets, trauma, or guilt. As we talk about these experiences to help release the emotions, my clients usually find that they are able to feel more calm and peaceful after loss. "To process" mean that we will talk about your experiences, making a space for you to express your feelings and your thoughts associated with them, in a non-judgmental atmosphere so that you can get to the heart of anything that is holding you back from recovery after loss. In this process we welcome difficult to express feelings such as anger, grief, guilt or regret. Friends and family members often do not know how to help us talk as much as we need to about painful feelings. Others tell us we "shouldn't feel that way," trying to encourage us, but our feelings don't usually respond well to this kind of "logical" advice. In fact many things that people tell us trying to be helpful when we are hurting actually can make us feel more isolated and alone. We wonder, "Does anyone understand what I'm going through?" Our emotions need an open and non-judgmental environment to be explored and expressed to prepare a path for healing. Individual Grief Counseling - Work one-on-one with a counselor to process your loss. Using the Grief Recovery Method we take the specific steps necessary to help your heart heal after loss. Personalized, private support is available for the specific issues you need to address. Individual grief recovery therapy is also helpful for dealing with trauma or complicated grief. Group Grief Counseling - Groups using the Grief Recovery Method work through the specific steps necessary to heal a broken heart after loss. A supportive group can be a place to make new friends and break out of the loneliness of grief. Check here for current group information. Marriage Counseling - Unresolved grief and disappointments in the history of a relationship can create barriers to communication. If you are arguing for more than fifteen minutes, chances are you are not arguing about what you think. Most repetitive conflicts involve pain below the surface that partners are not talking about. These could be hopes and dreams or past wounds that need to be addressed in order to get out of the vicious cycle of arguments. Sometimes there are topics "that we just can't talk about without ending up in an argument." These taboo areas will kill intimacy and freedom in a marriage. Let me help you and your partner have a better and more effective conversation about these areas so they don't continue to put a damper on fun and romance. Christian Counseling - For individuals and couples who desire Christian Counseling, we can provide counseling with prayer, Biblical principles and spiritual insights to aid your healing journey. 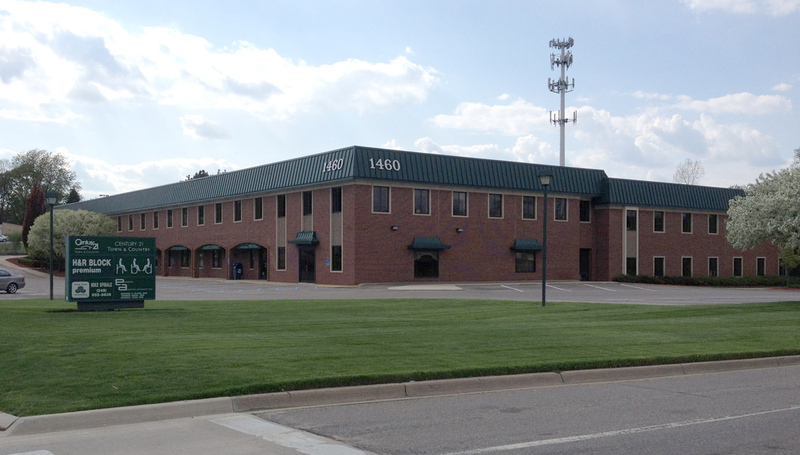 The office is located in a professional office building at 1460 Walton Blvd, Suite 203A just west of Livernois. Call today for a free consultation. Let's talk about how we could work together for your counseling needs.